Illustration for the members magazine about pensions. In collaboration with A4. 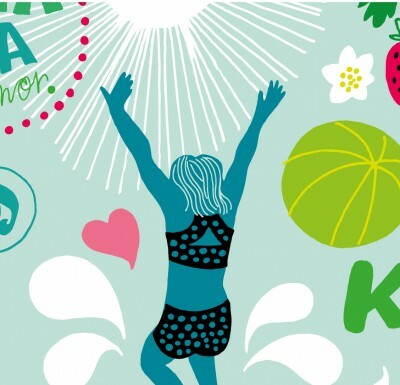 For the fun park at the ski resorts Åre and Sälen I was commissioned by ICA to illustrate this giant fruits! Fun project. Photo by Christel Schröder. 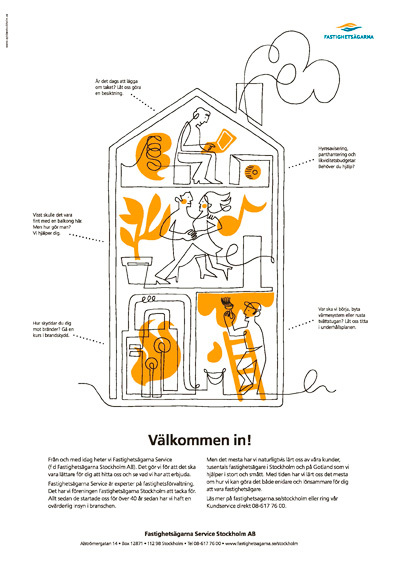 Illustration for the members magazine about economy and to disability customize the home. About time savings for rail freight. 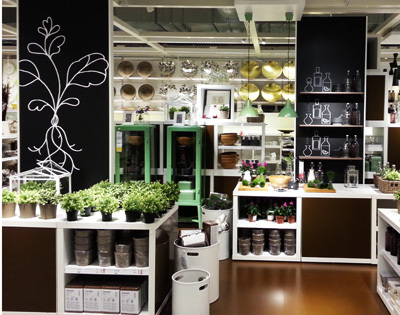 Set design made by stylist Synnöve Mork at the Formex Fair. My postcard is also available to buy at Talent Gallery, Kocksgatan 23 in Stockholm. Photo above by Sara Rosenquist. 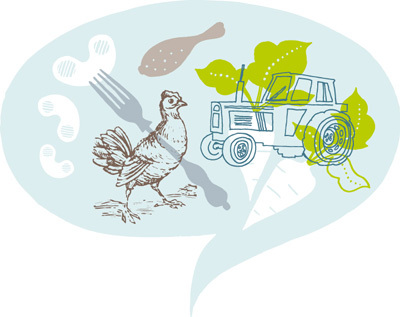 Illustrations made for Frödinge new packaging and web. 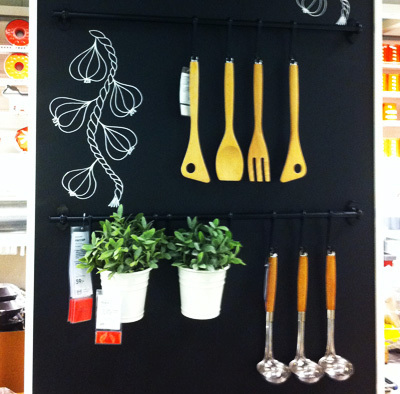 In collaboration with Designkontoret Silver. Wish you all a happy and playful new year! 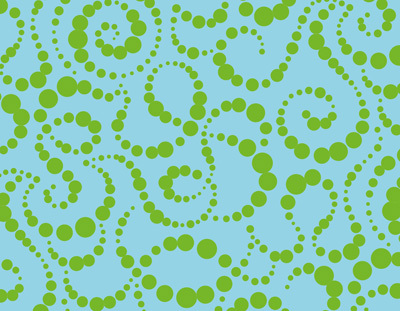 Posted in ALL, DESIGN, FOOD, ICONS, ILLUSTRATION, PATTERN | Comments Off on 2014! A Christmas card made for SOS Alarm. I was commissioned to do illustrations for the ICA Calendar 2014, this year stuffed with a lot of inspiring and tasty advices for your health. Article about climate neutral freight. 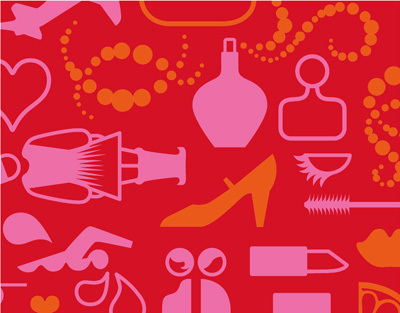 A number of icons made for TRR, in collaboration with Bold Stockholm. Time for holiday and I’ll be back at office 12th of August again. Until then, have a really nice summer! 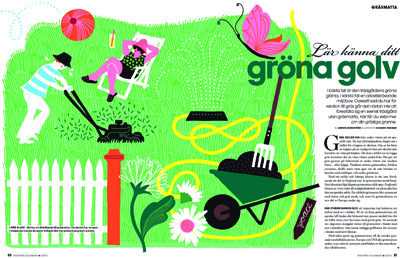 About lawns for the garden magazine Trädgård&Blommor. 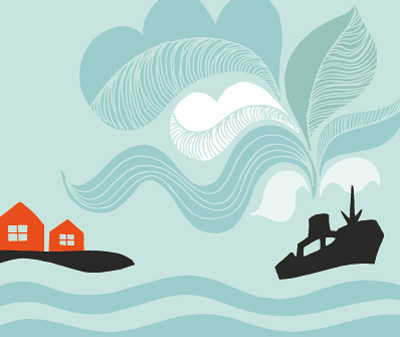 Illustrations for SOS Alarm and their annual report. In collaboration with Appelberg Publishing. Another article, this one about dental care. 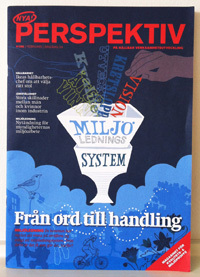 About economic crisis and investments in Private Banking, a magazine for SEB customers. 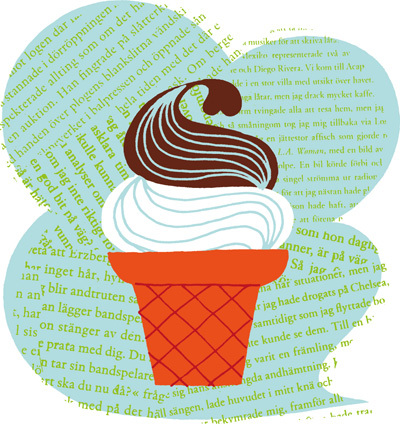 Illustration and pattern in a publication for the Swedish National Council for Crime Prevention. For the member magazine, an article about students and economics. 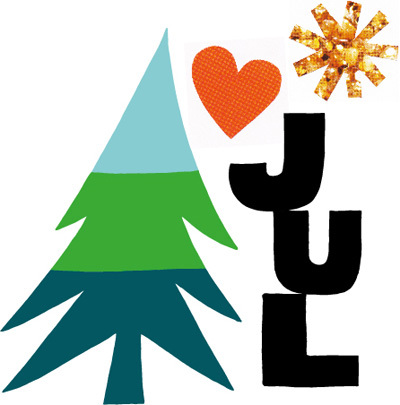 Posted in ALL, DESIGN, ICONS, ILLUSTRATION | Comments Off on Happy New! Wish you all a lot of snow and some peaceful days during Christmas. Back at office 7th of January again. Energizing workshop with Laurie Rosenwald at Beckmans Akademi. Article about natural gas powered ships. Illustrations for the magazine Ingenjören, about drugs and dangerous conclusions in research. Illustration for Specsavers and their magazine Perspektiv. 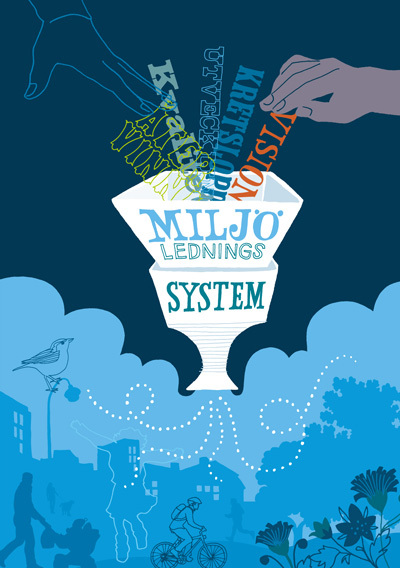 Ad for Fastighetsägarna Service. In collaboration with Spider Stockholm. 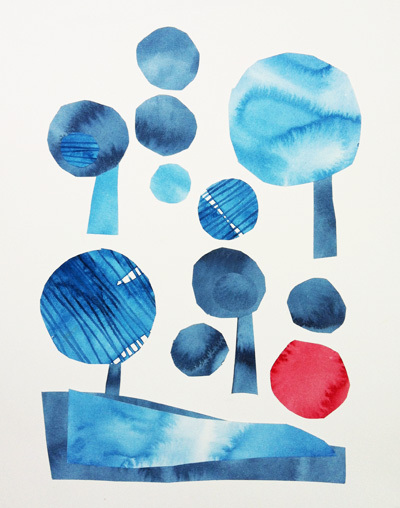 An intensive week in the workshop at Capellagården again, this time in good fight with my aquarelle tubes. Enjoying! Time for holiday and I’ll be back at office in the beginning of August again. Until then, have a really nice summer! 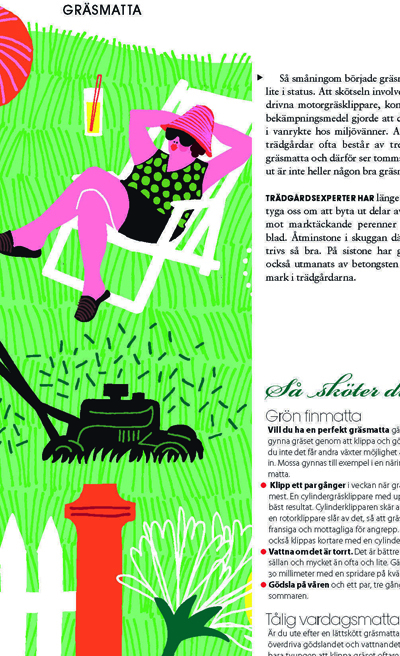 Illustrations for Lantmännen and their magazine Field to Fork. 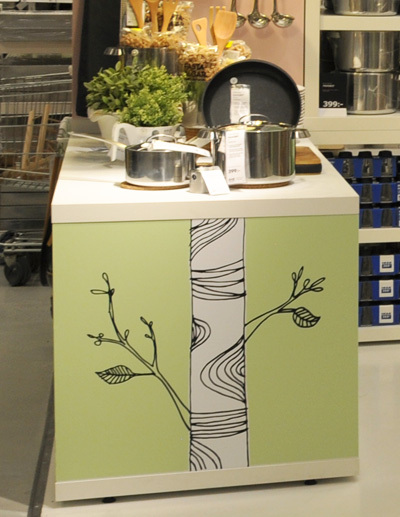 Illustrations for Arla and signs at the cheese department in grocery stores. 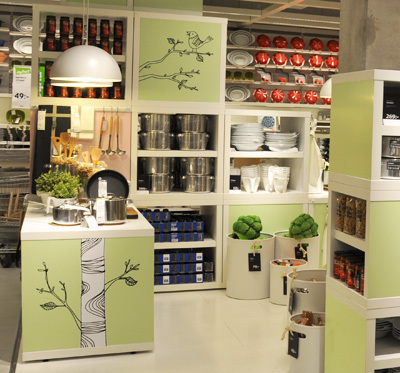 In collaboration with Scandinavian Retail Center. and spring is in the air! 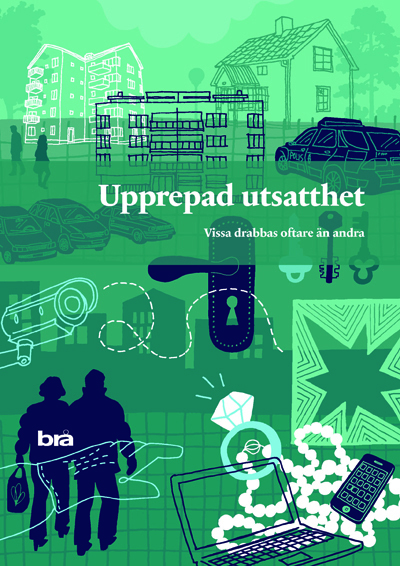 Cover for the latest issue of SIS magazine Perspektiv. New year and new opportunities! Wish you all a lovely new year. 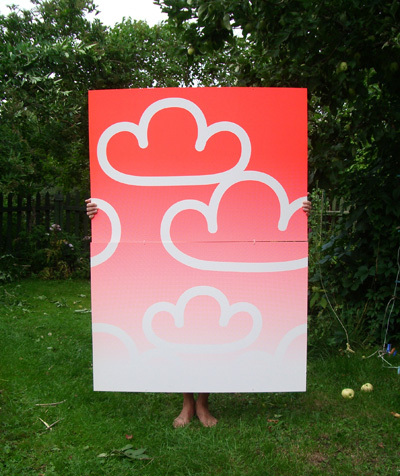 Big screen prints for an exhibition at the Kartell store in Stockholm few years ago. A wallpaper idea for an airport lounge, of course furnished with transparent LouisGhost chairs. You are currently browsing the archives for the ILLUSTRATION category.